Correct dissolution bath levelling is often overlooked. If the tester is not level then the shafts are effectively stirring at an angle from the horizontal. This can result in flow turbulence in the vessels and inaccurate results. 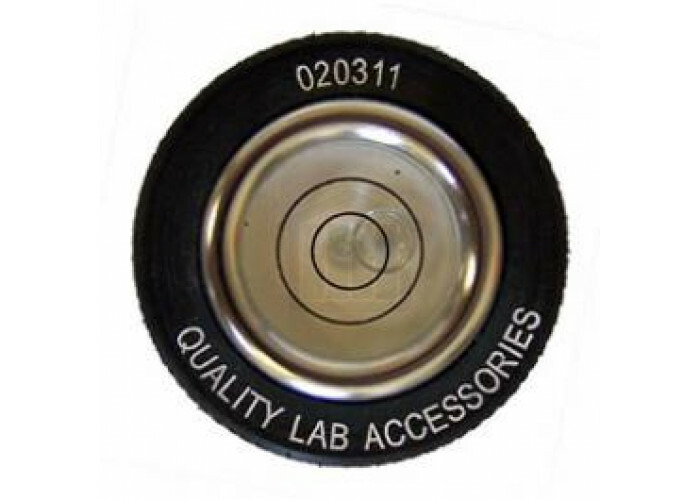 The QLA certified level is a simple, round spirit level that allows quick and easy verification of the level in all directions at once. 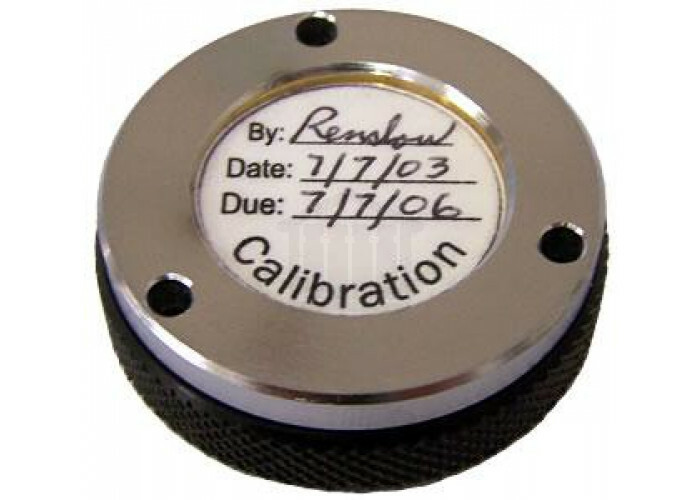 Some testers are supplied with linear level checks but these require checking in multiple positions to obtain the same degree of accuracy. The spirit level is 38mm in diameter and has a height of 13mm, making it perfect for placing in small spaces. Ideally, it should be used on the base plate of the tester to ensure that the vessels are level.